Ph. 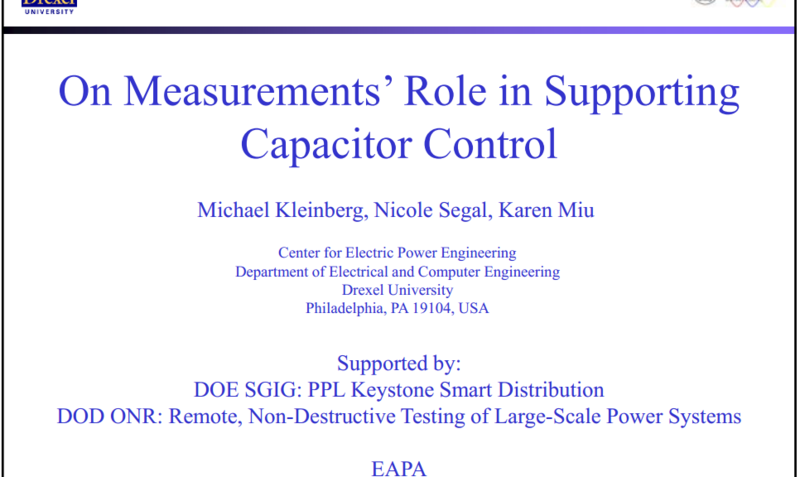 D. students Michael Kleinberg and Nicole Segal, and Dr. Karen Miu presented “On Measurement’ Role in Supporting Capacitor Control” at the Energy Association of Pennsylvania’s Electric Operations Committee Spring Meeting in March 2014. 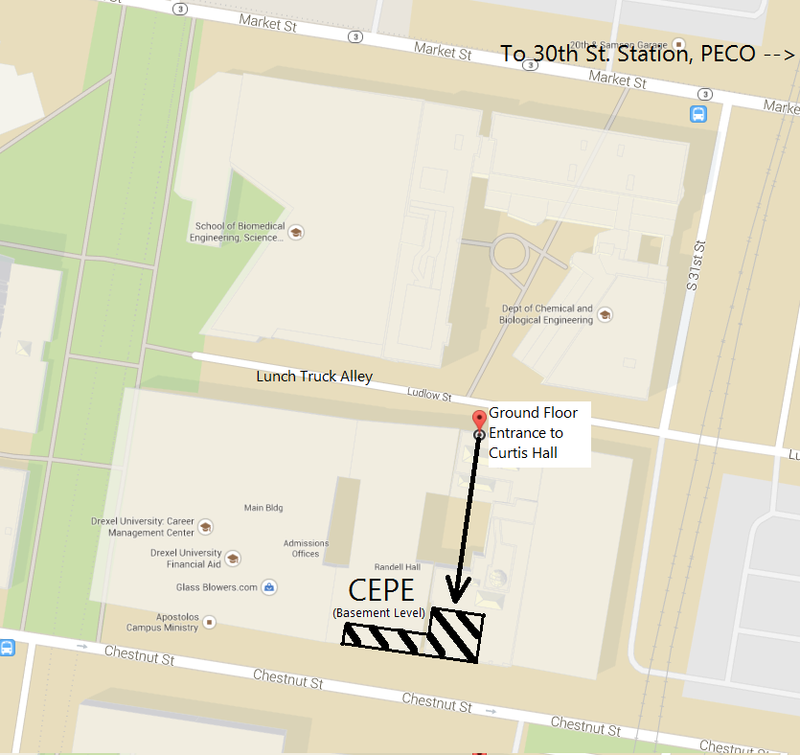 Click here to view the presentation slides on the EAPA website.